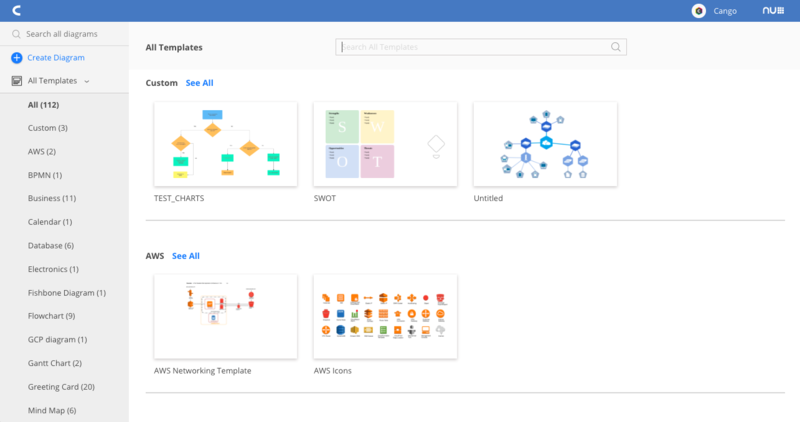 The #newCacoo has been out for nearly two weeks, and users from all over are creating diagrams more easily and efficiently than ever. To help our long-time users adjust to the new changes, we’re diving deeper into each of our updates. Previously, we discussed what’s new with the Cacoo Editor. 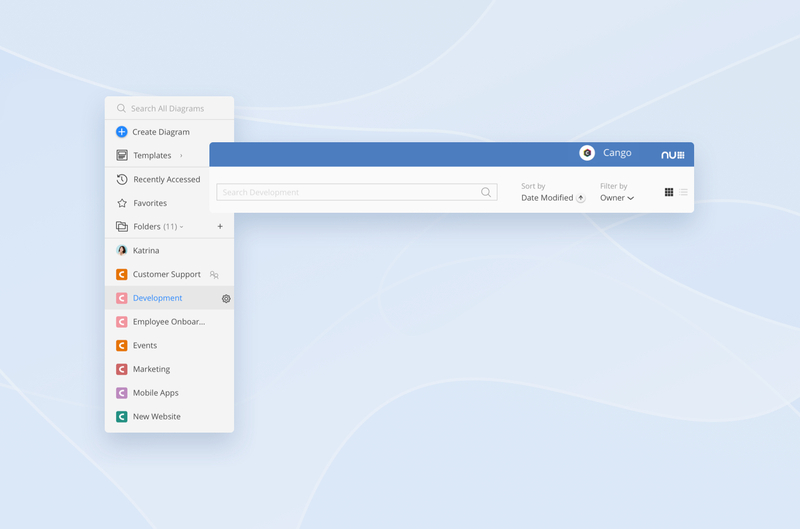 Today, we’re discussing the home base for everything: the Cacoo Dashboard. Folders aren’t exactly new; they’re more like an enhancement of what was previously referred to as Projects/Project Folders. You can find your Folder is the main menu on your dashboard. Working in Folders is simple: Create a Folder, add members and groups relevant to the diagrams it will contain, and then add diagrams to it. Anytime a diagram is added to the Folder, the folder members gain access to it based on this setting. 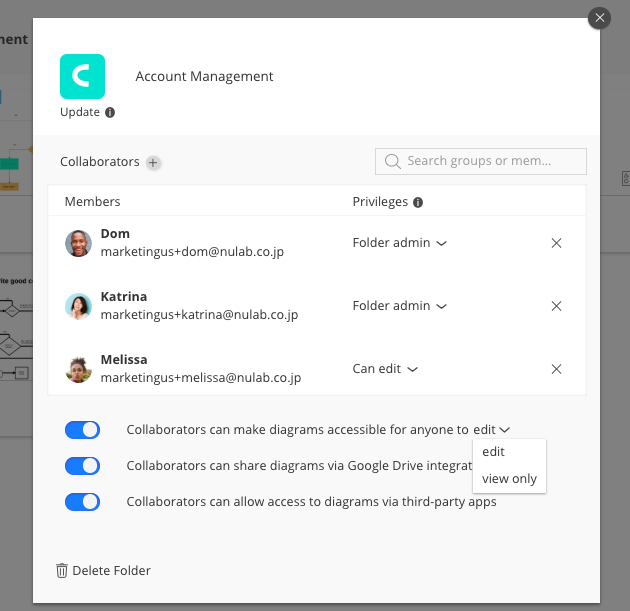 Members of your organization who are not part of the Folder will not be able to view and/or edit the diagrams within unless the Administrator elects to allow members to share the diagram with a link. Under the Admin view tab of the menu, Administrators can view all Folders and edit their settings. A new addition to your dashboards main menu is the Templates section. You can view templates by category and begin a new diagram right from the template by clicking on it. The final addition to the new dashboard is the top global bar. This bar will take you to your settings and profile. But most importantly, it contains the App Switcher which can open any other Nulab app your team subscribes to, like Backlog and Typetalk. 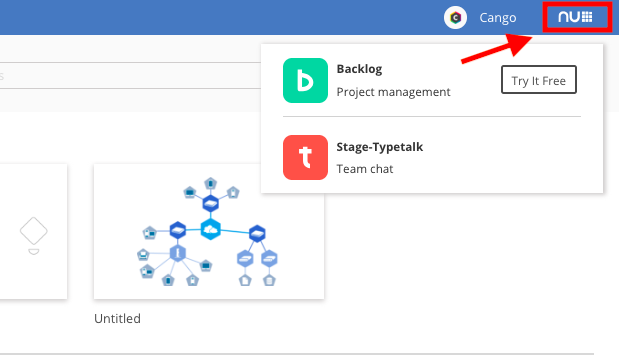 There are lots of great things to come for the Cacoo, including new collaborative features and continual refinement of our new design. Be sure to subscribe to our newsletter using the ‘Subscribe’ button in our header and follow us on Twitter for the most up-to-date news on Cacoo.